Dell, an American multinational computer technology firm, is known for manufacturing some of the best monitors in the market. It offers monitors with different screen sizes and features to suit the requirement of different kinds of users. 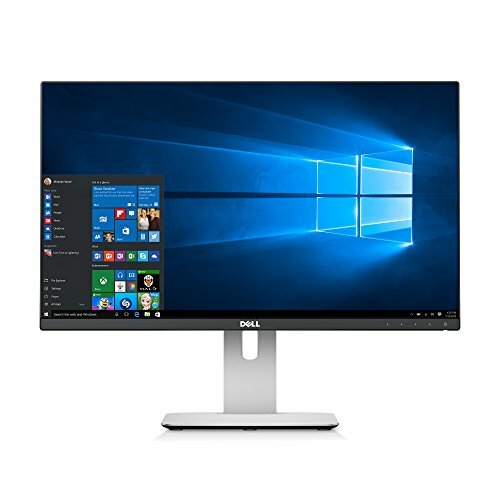 Monitors for both personal as well as professional use are available from this brand. 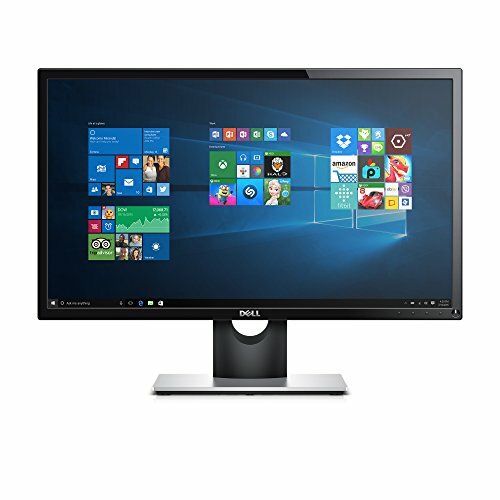 Dell’s monitors are equipped with the latest technology and offer a superb performance. It has launched a host of monitor models under its UltraSharp, Professional, S, and E series. The monitors available under different series are loaded with different features. Let us have a look at what each of these series from this renowned brand has in store for you. 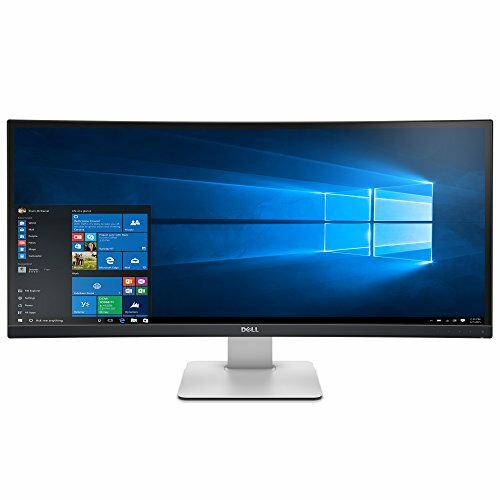 If you have a limited budget and are seeking a strong and stable monitor with a decent display quality then Dell’s E series monitors would work just fine for you. Available in screen size ranging between 17 inches and 23 inches, the best of these monitors are power efficient too. On the other hand, the S series monitors, available in screen size ranging between 22 inches and 27 inches, are the technically advanced touchscreen monitors that come with ultra-wide viewing angles and offer a superb experience. Professional series monitors, as the name suggests, have especially been designed for different professionals. 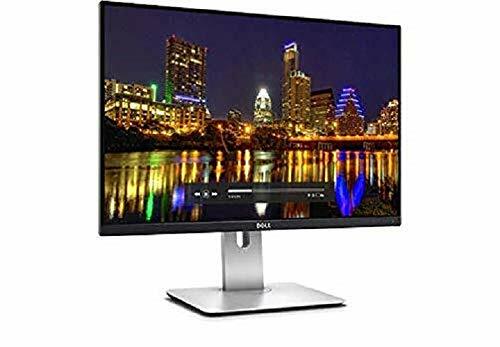 Available in screen sizes ranging between 17 and 24 inches, these monitors are apt for running various applications and promote greater efficiency and productivity. They also come with features that allow you to work conveniently. 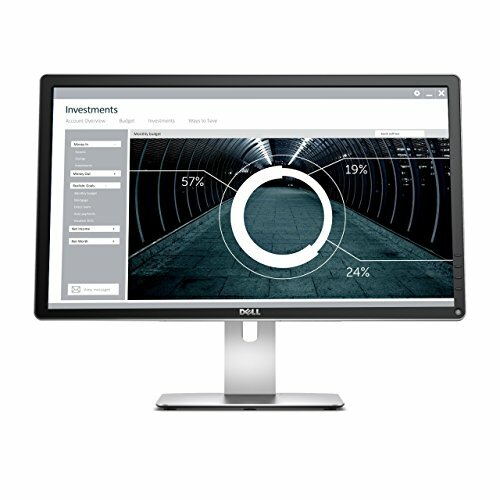 UltraSharp series offers monitors with a screen size ranging between 21.5 and 30 inches. These monitors have HD resolution, ultra-wide viewing angles and offer a superb performance. Known for their rich colors, vivid detailing, and sharp images, these are considered just the best option for graphic designers and animators. These are a good choice for the gamers too. An added advantage is that though high in performance these monitors are energy efficient.